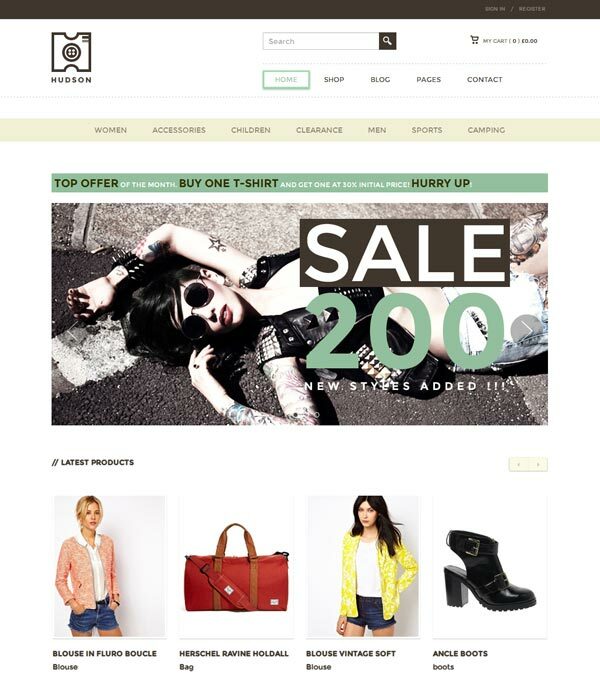 Luxury eCommerce WordPress Theme from Templatic. Launch your online shop with the easy to setup Luxury theme. 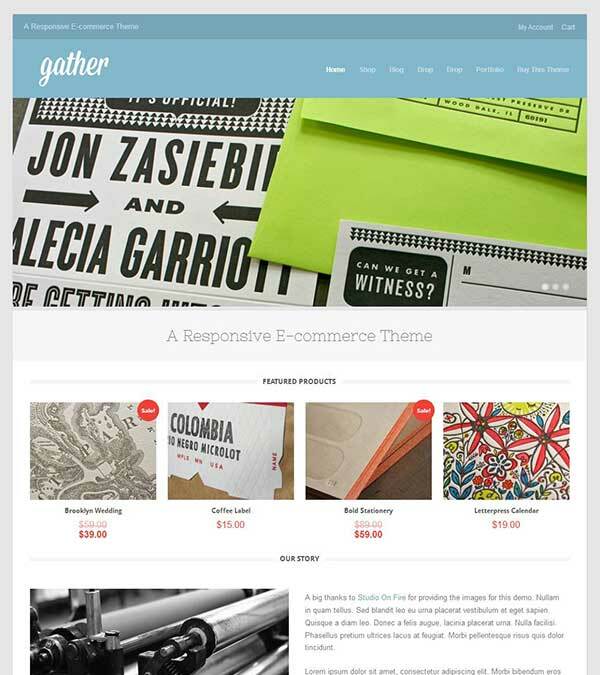 With this WooCommerce theme, you get options for tax and shipping, order management, coupons. You can allow or disallow guest checkout, set currency, translate and force secure checkout with an SSL certificate. 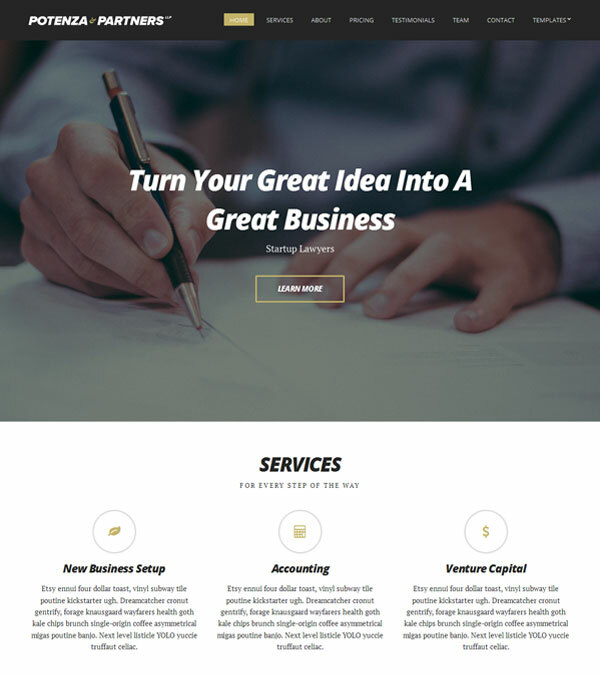 Our visitors also watched these templates along with Luxury eCommerce WordPress Theme.